Installation: Our installation team has the skills and experience to provide quick and professional installations. Whether it’s for your RV, car or just about anything in between, our staff has abilities that only come from over 45 years in the business. No matter the job, our team will have your new hitch installed and get you on your way again in no time. 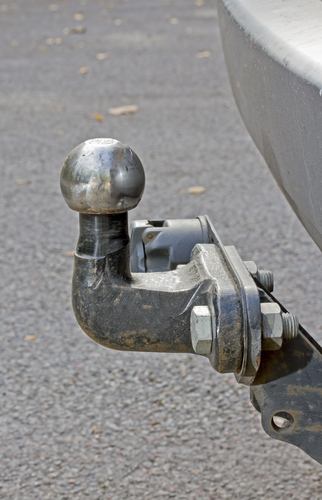 Repairs and services: Don’t think that selling and installing trailer hitches is all we do here at Hidden Hitch and Trailer Parts Inc. We also offer the best custom services and trailer repair in Bear, DE. We offer repair services on custom trailer hitches, car and truck trailers, boat trailers, horse trailers, utility trailers, fifth-wheel trailers, gooseneck trailers and much more. If it needs to be serviced or repaired, we have the experience to get the job done and do it right. 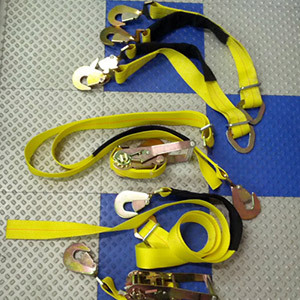 Custom trailer hitches: Besides selling the finest hitches, trailer parts and accessories, we also build, construct and repair custom trailer hitches. From car trailers to horse trailers and everything in between. If we don’t have it, chances are we can build it. Vehicle and trailer wiring services: Along with installations and repairs, we are also known for our professional vehicle and trailer wiring services in Bear, DE. 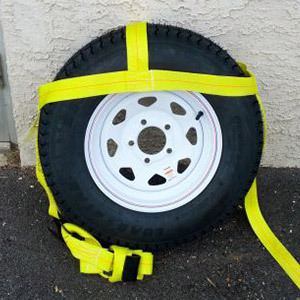 When you’re pulling a trailer, you want to be confident that everything will work when you need it to. When you trust us to do your vehicle and trailer wiring, you can drive with confidence. Don’t waste time searching for the right hitches and trailer parts again. Hidden Hitch and Trailer Parts Inc. is the only place that has the ability to meet all of your needs. With an extensive inventory of quality hitches and parts and the best installation, repair and trailer wiring services in Bear, DE, we are Delaware’s first choice for hitches and trailer parts.